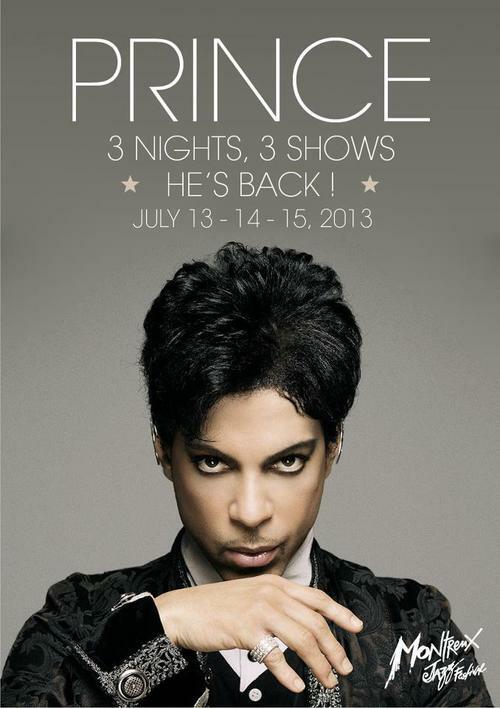 Prince 2013. . Wallpaper and background images in the Prince club tagged: prince music artist symbol back 2013. This Prince photo contains portrait, headshot, gros plan, and closeup. There might also be surcoat and surcot.